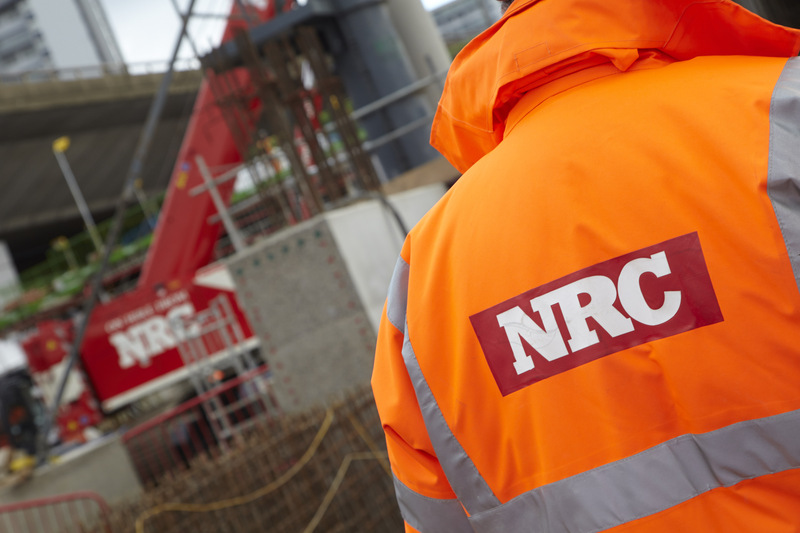 NRC are one of the UK Construction Industry’s top choices for supplying Crawler Cranes to sites around the country, experienced in providing Crawler Cranes to civil engineering projects, from bridge building to, flood protection and Shaft construction to tunneling works. NRC cranes have operated on the construction of many projects such as Office buildings, Schools, Prisons, Hotels and Industrial complexes. Presenting an extensive selection of both Telescopic and Lattice boom Crawler Cranes NRC are able to offer clients assistance in selecting the best crane for the job. 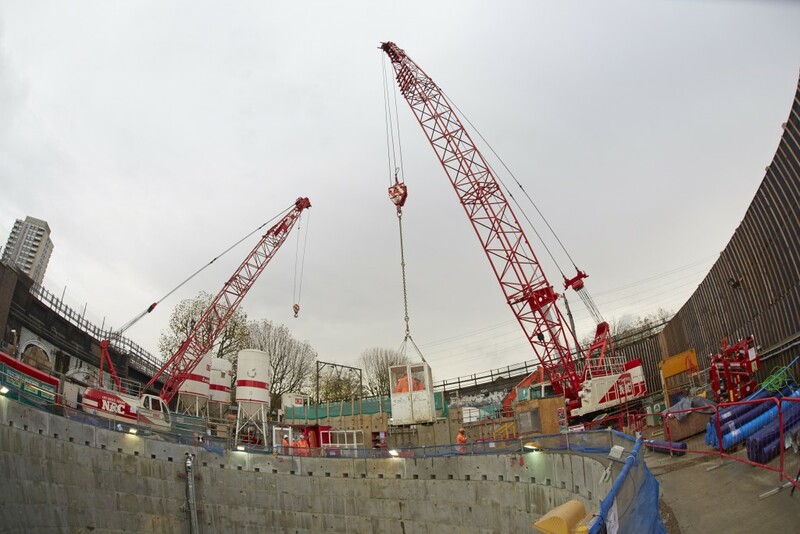 Not only do NRC provide Crawler Cranes, but we are able to resource Man Riders, Muck Skips and Grab attachments for both Digging and re handling. 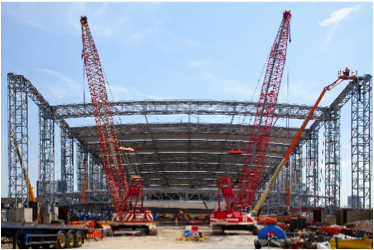 Please contact us to discuss how we can assist with your crane requirements.